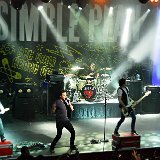 Photo gallery of members of Simple Plan band wearing chucks. 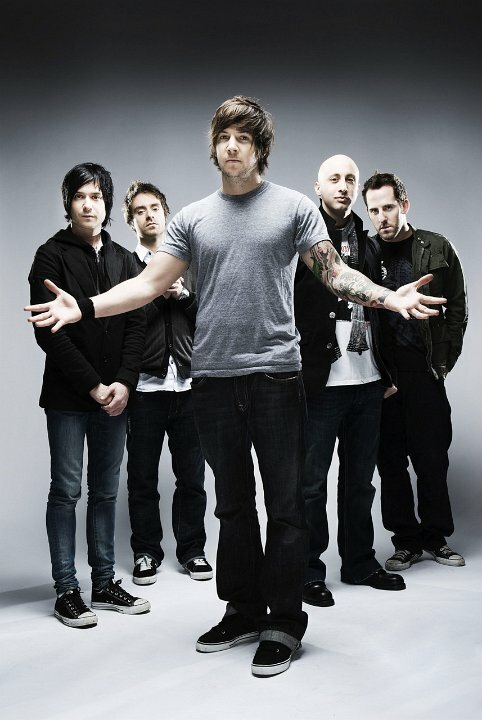 1 Simple Plan Posed shot of the band. 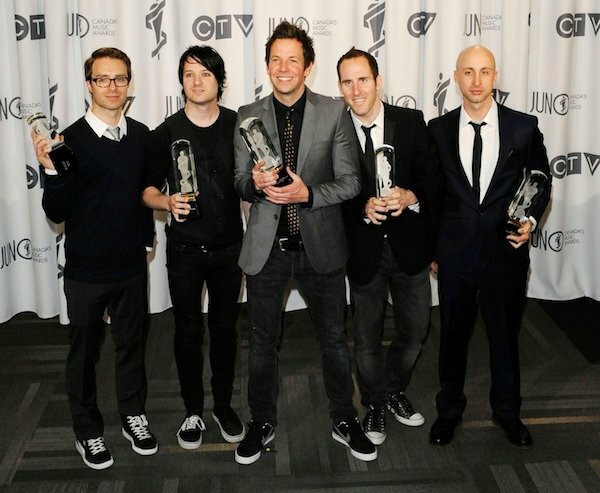 Chuck Comeau is wearing black low cut chucks. 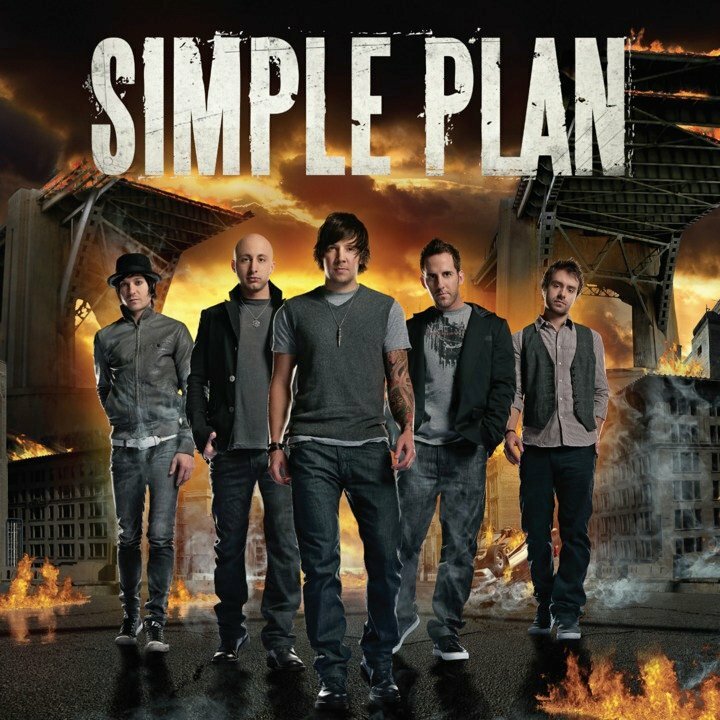 2 Simple Plan Simple Plan band poster. 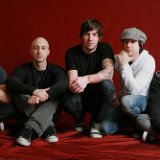 David Derosiers is wearing black low cut chucks. 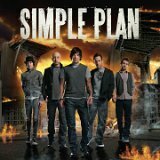 3 Simple Plan Posed shot of the band. 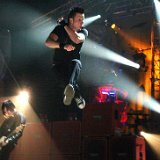 David Derosiers is wearing black chucks. 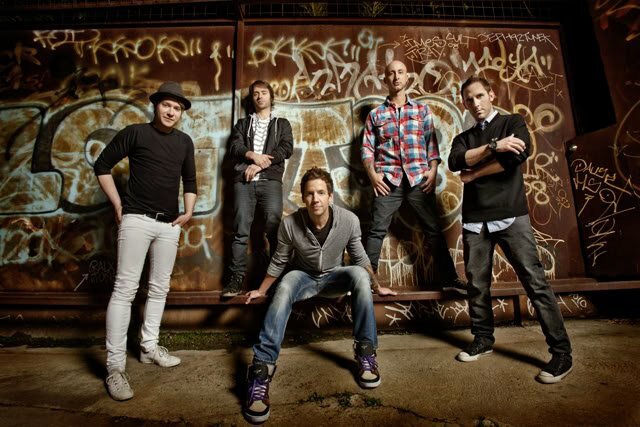 4 Simple Plan Band shot showing Chuck Comeau and David Desrosierswearing black chucks. 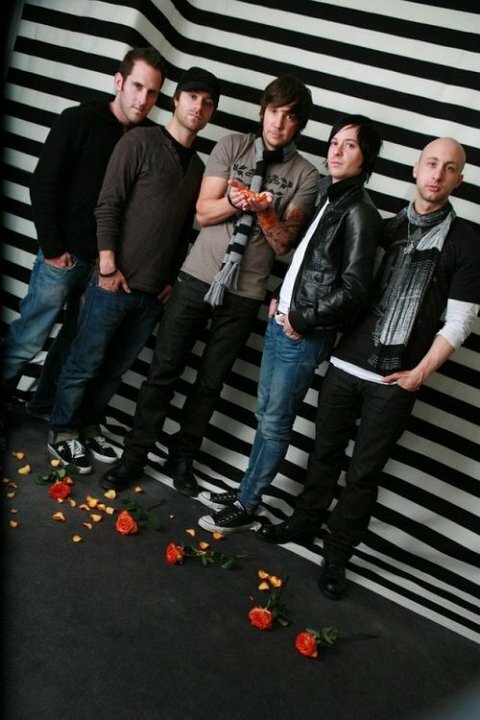 5 Simple Plan The band in a green room. 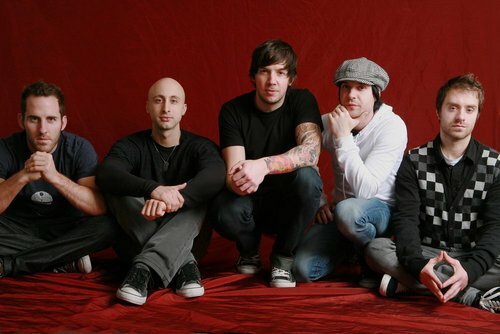 6 Simple Plan Chuck Comeau, David Desrosiers, and Jeff Stinco seated wearing chucks. 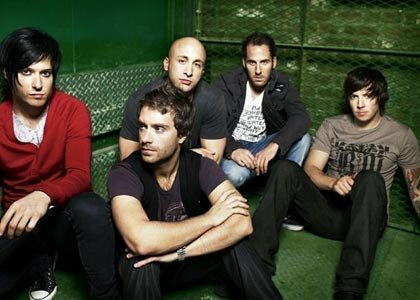 7 Simple Plan Left to right: Pierre Bouvier, Sebastien Lefebvre, David Desrosiers, Chuck Comeau and Jeff Stinco of Simple Plan. 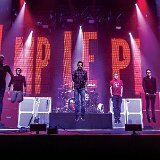 8 Simple Plan Pierre Bouvier in performance. 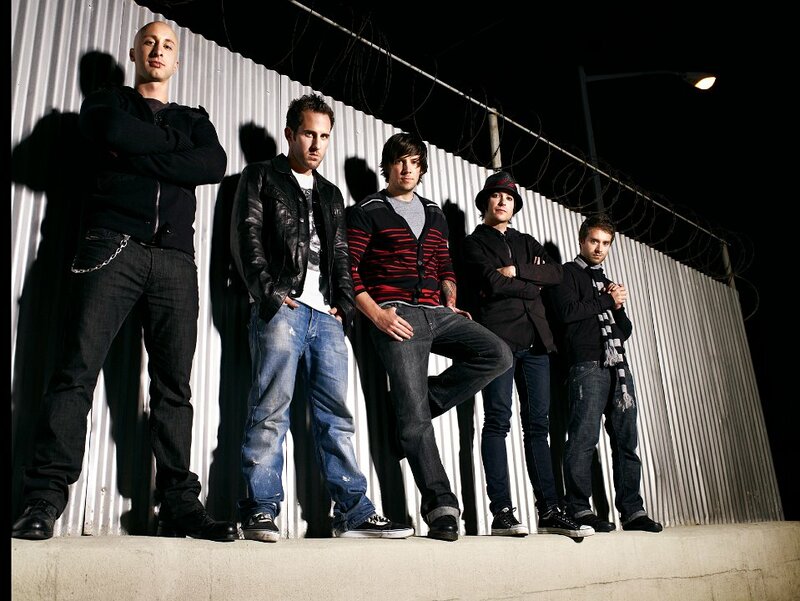 9 Simple Plan AQ crouching Pierre Bouvier wearing black chucks. 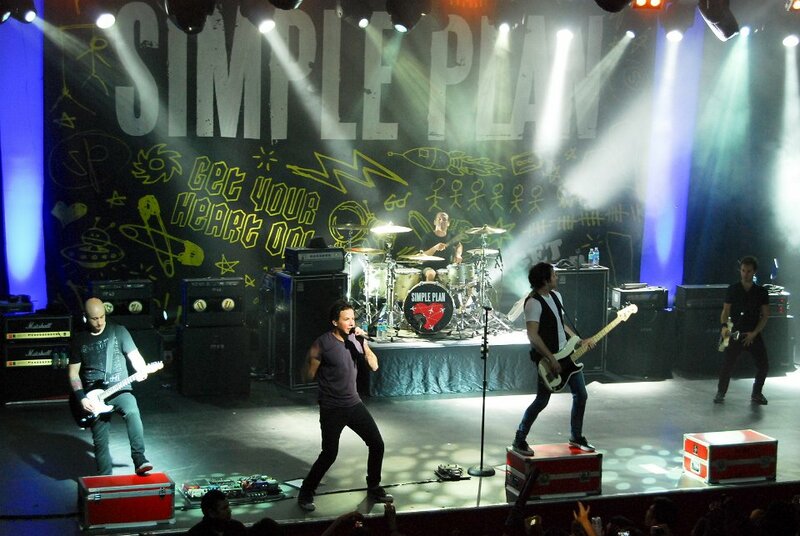 10 Simple Plan Simple Plan in performance. 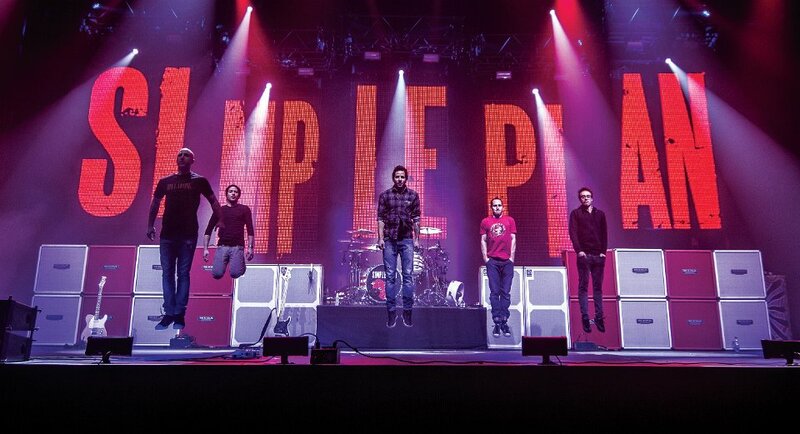 11 Simple Plan Simple Plan in performance. 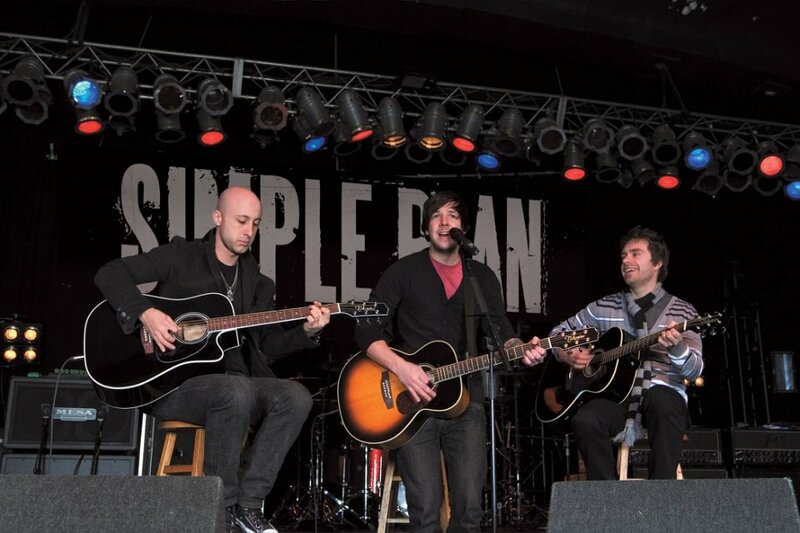 12 Simple Plan Jeff Stinco and others strumming their guitars. 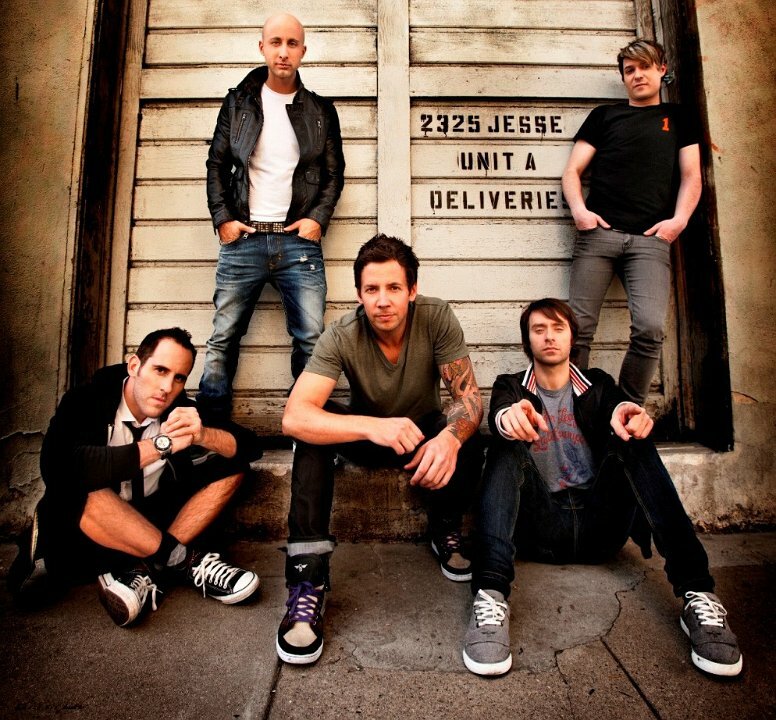 13 Simple Plan Band portrait shot. 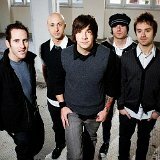 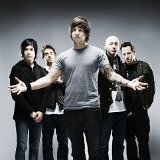 14 Simple Plan Band portrait. 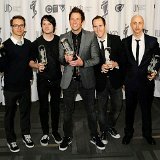 15 Simple Plan The band receiving kudos. 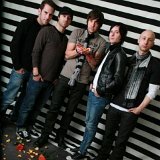 Simple Plan is a French-Canadian rock band from Montréal, Québec. 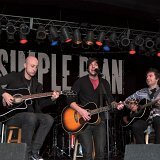 The band has had no lineup changes since its inception in 1999. 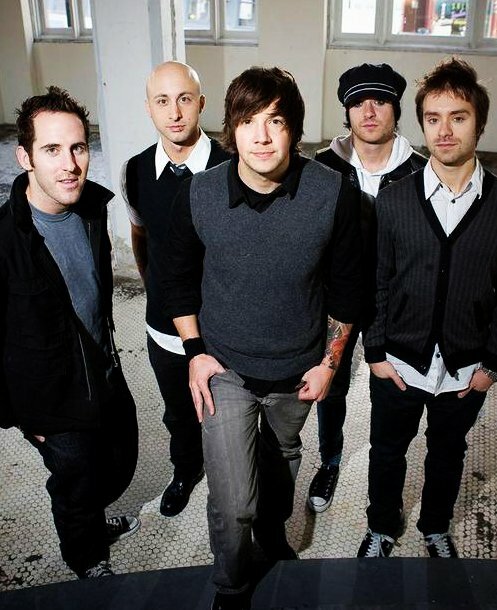 Members include Pierre Bouvier (lead vocals), Jeff Stinco (lead guitar), Sébastien Lefebvre (rhythm guitar, backing vocals), David Desrosiers (bass guitar, backing vocals), and Chuck Comeau (drums and percussion). 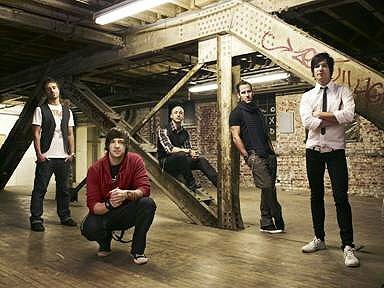 They have released four studio albums: No Pads, No Helmets...Just Balls (2002), Still Not Getting Any... (2004), Simple Plan, (2008) and Get Your Heart On! 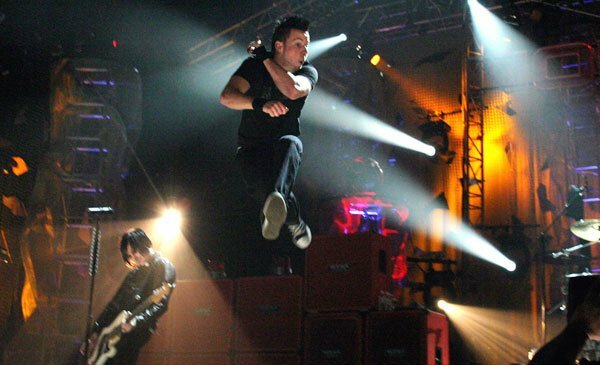 (2011) with a fifth in the works expected in 2014; as well as two widely marketed live albums: Live in Japan 2002 (2003) and MTV Hard Rock Live (2005).